Hello lovelies! Welcome to April which will hopefully be filled with me eating uberous amounts of easter eggs! So today I am going to be doing my first ever haul for you. 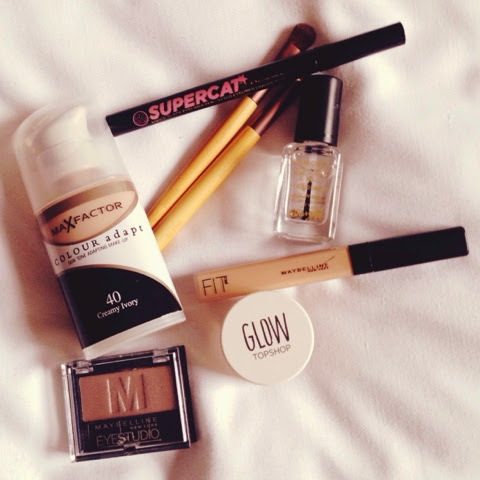 Most of the products I purchased are from Boots which is my all time favourite place to shop for all things beauty! This was the first time I had been shopping since coming home from university for Easter, so I kinda just splurged out (hence the massive beauty haul...)! 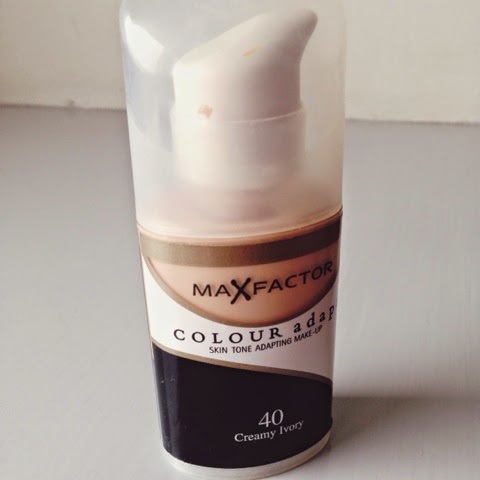 First up is the Max Factor Colour Adapt Foundation in 40 Creamy Ivory for £9.99. I really wanted a new foundation to try out and I had never really tried the Max Factor Brand. 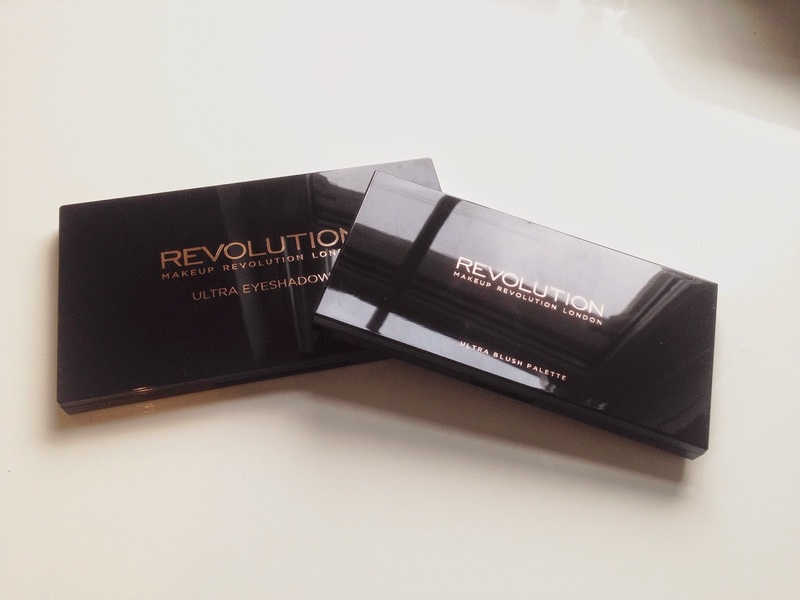 When I was testing it on my hand, I loved the creamy soft texture it had. I think I will do a review on this product once I have really gotten to use it and compare it to my other foundations. Next is the Maybelline Fit Me Concealer in 10 Fair for £5.99. This concealer is something I buy again and again. 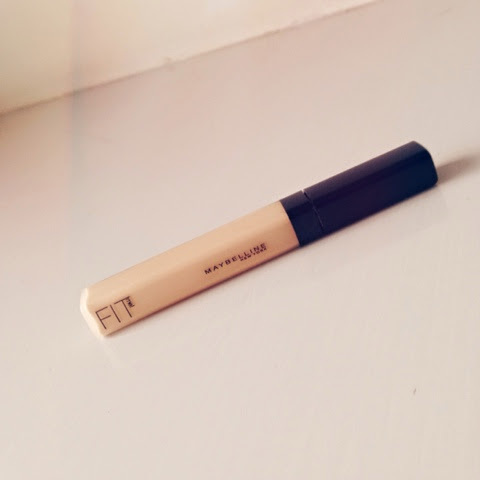 It's a really good multipurpose concealer which makes doing your makeup in the morning ten times easier (which is something I am all about). 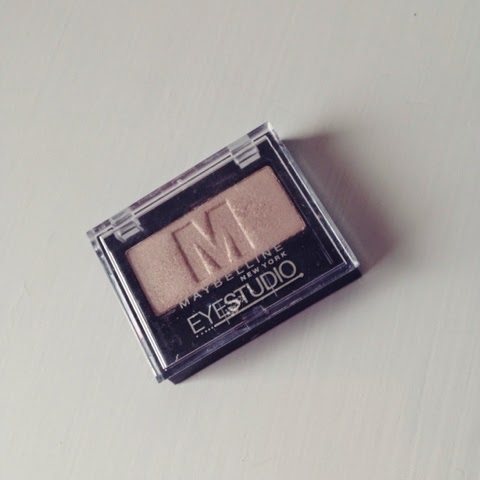 Maybelline Eyestudio Mono in Silken Taupe for £4.09 is something new to me. I don't usually get single eyeshadows because I never know what shadow I want! But I loved this brown colour, as its not too dark, so its perfect for an everyday look. 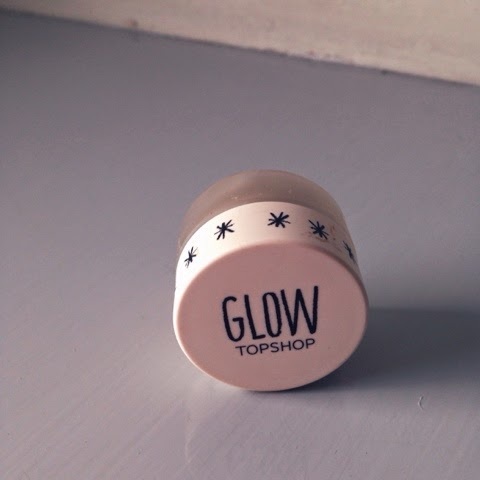 Next I got the Topshop Glow Highlighter in Polish for £9.00. I had never tried a highlighter before, and to be honest, I find it hard to find any in the drugstore makeup brands. So when I came across this in Topshop, I knew I had to try it out. I think I am going to do a post on this in the future so stay tuned for that. 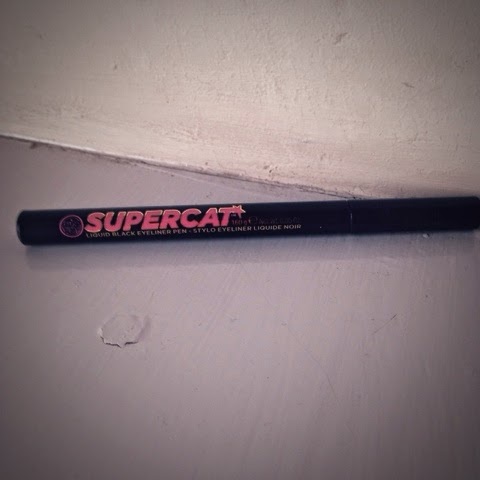 Recently my eyeliner had been running out and I wanted to try something new so I picked up the Soap and Glory Supercat Eyeliner Pen for £6.00. I had seen this on other peoples blogs, so I thought I would try it out for myself, and who can resist it when it's only £6!! Recently my nails are all chipped with different layers coming off and it's just not very nice, so I thought I should get a base coat to hopefully help smoothen out my nails. 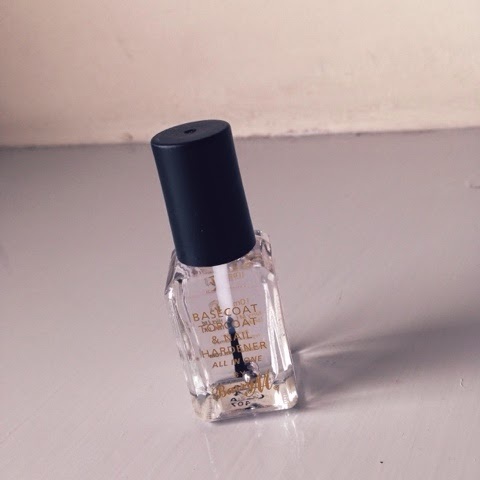 Because Barry M is my favourite nail polish brand (ever! ), I had to get the All In One Nail Paint Base and Top coat for £2.99. And finally I picked up the EcoTools Eye Enhancing Duo Brush Set for £6.99 because I really wanted a crease brush, and this set offered it. The brushes are super soft and way cheaper than any other brush I could see in Boots. Thats all I got!! I hope you enjoyed my haul and let me know if you have purchased any of these products! Don't forget to follow me on Bloglovin if you haven't already. The ecotools brushes are really great! I love them! Great reviews! I might try some of these. 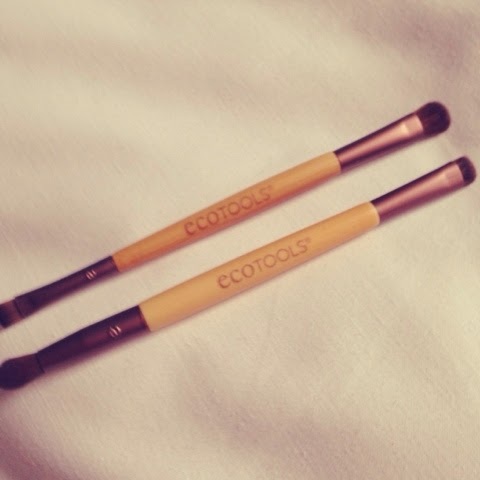 The Ecotools brush duo looks fabulous, the brushes I have by them currently are so good - especially for the prices! They're the only ones I have so far. Would you recommend any of their other brushes? i really want to get my hands on the topshop highlighter. it looks so beautiful and a lot of people seem to like it. theres no real topshop near me but i'm in gotenburg in a few weeks and i will get my hands on it. I love the soap and glory eyeliner, it's lovely. However, I lost the lid on mine so it dried out and I'm yet to buy a new one! This has reminded me to do so, thank you! i love that you do alot of reviews , because there is so much out there we do not know about or we have our doubts about . I really like your blog. I am officially following you GFC #15 . Hope you can check out my blog and possibly add me as well .